Let's first start with understanding the step by step process to create an SAP IBP Excel view from scratch. Remember, all of the steps below can easily be done by Planners themselves without any help from Support teams - the days of 5 figure Change Requests to amend a basic BEx query are gone! 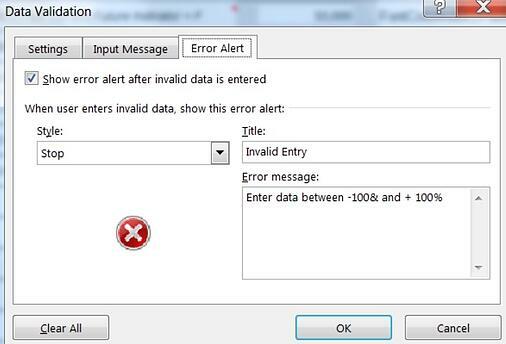 This is a 'standard' SAP IBP Excel view without any formatting. Now, let's add a header to the view, the Olivehorse logo and some additional details like connection name, user, last refresh date and time etc. 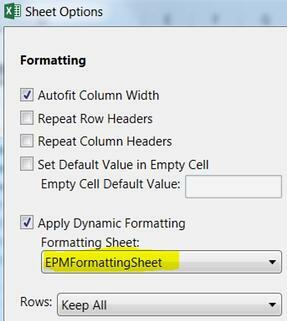 All the above colours and formatting have been done using the “EPMFormattingSheet”. I will be using the simple view below as a basis for showcasing some of the more advanced formatting options within the SAP IBP Excel Add-In. Note the inclusion of both quantity and currency key figures in the same sheet. As a planner, I would like to ensure that any data entered in to the key figure "Sales Forecast Adj – Percentage" is between -100% and +100 %. The initial view can look very confusing to a Planner with both Currency and Quantity values present. Can we do something to differentiate to Currency key figures like “AOP Rev”, “Actuals Rev”, “Sales Forecast Rev” and “Sales Forecast Price” so that they clearly stand out? The answer is yes! Again using EPM data formatting, we can format all the revenue key figures to show its respective values with a currency symbol e.g. 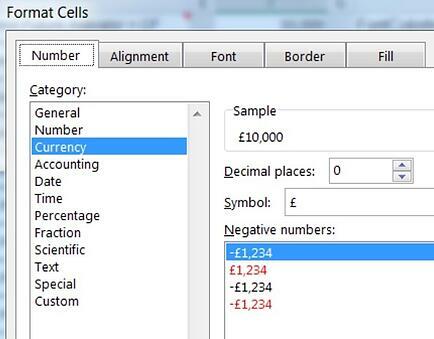 instead of displaying a value of “60,000” in “AOP Rev” we can make it display “£60,000”. As a planner I want to see a “% change in my sales forecast” by comparing current Sales Forecast qty with Sales Forecast qty last plan. Is this possible? Yes! 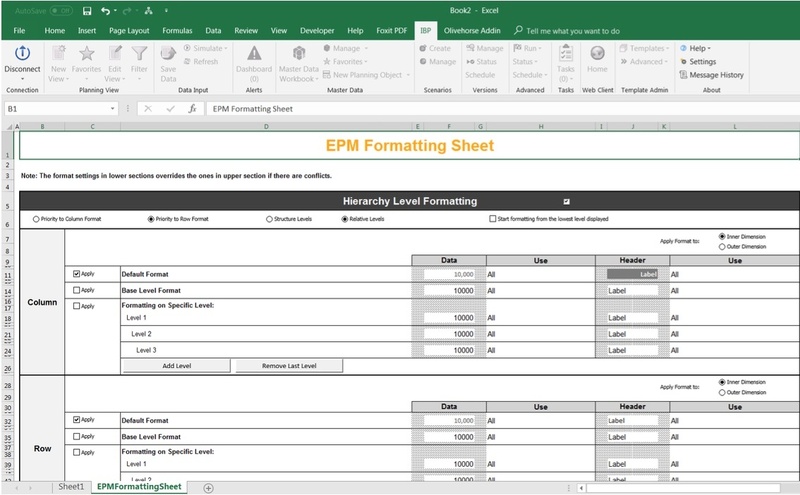 Planners are free to create their own rows with custom formulas, whether it be simple mathematic formulas, lookups or complex mathematic functions. 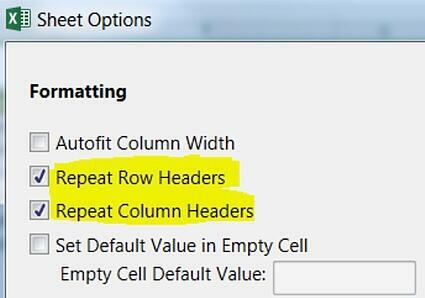 This is achieved by creating a local member in the Excel view. As you can see above, a local key figure is created, and I have also added icons to local member to display different icons based on the values in “% Change from last Plan”. As a planner, I want to create a pivot chart on my IBP data set. 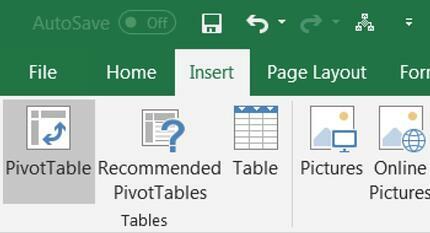 Can I create a Pivot chart? 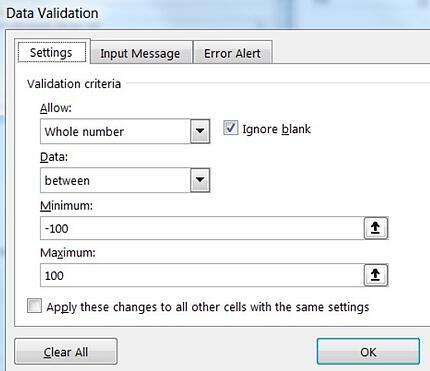 Customise on how you want your pivot to be displayed and this will get you a Pivot table on your IBP data set. Can I use Sparklines within SAP IBP? I take it you've already guessed the answer! Similar to the Pivot table above, Sparklines can give a nice visual on your SAP IBP view. Or use the lines instead of bars as shown below to see the trend of actuals and statistical forecast quantities in graphical views. 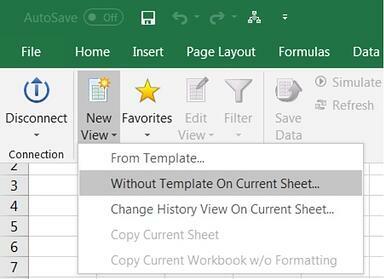 Planners only wanting to see relevant combinations on the Excel view and hide all other combinations which are obsolete/not relevant. Planners having a freeze horizon for say 3 months and data should only be editable starting from month 4 onwards. Planners being confused with the standard 'technical' names of key figures and want to rename them to business 'speak'. A toggle to switch between quantity and currency key figures. 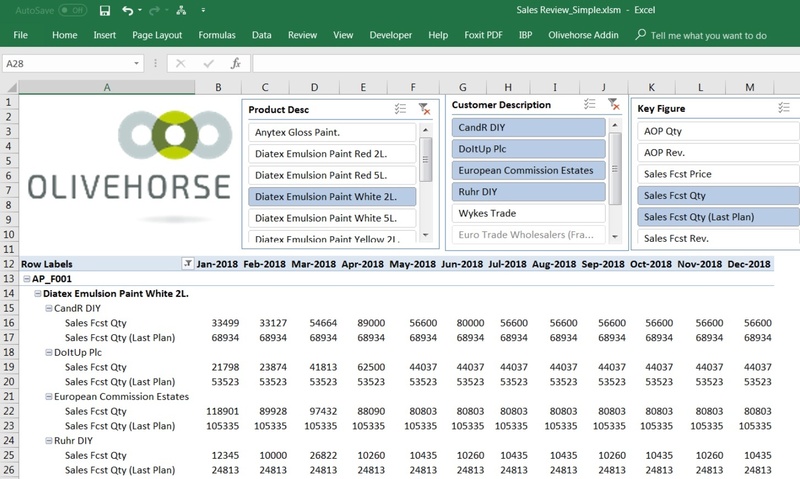 Lastly, If you are already using SAP IBP and have a Interesting business case for the IBP Excel Add-In, please use the comments section below or contact me on jacky.jain@olivehorse.com.